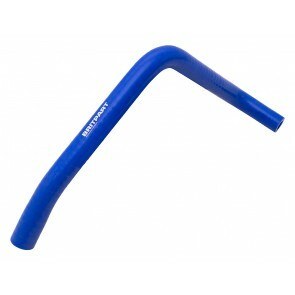 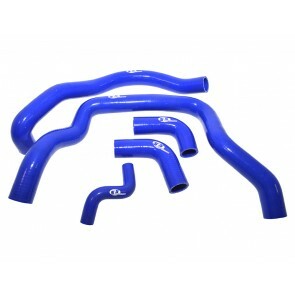 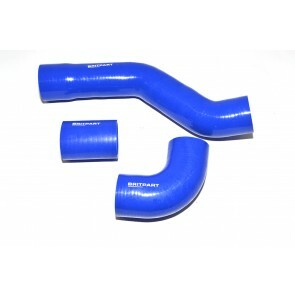 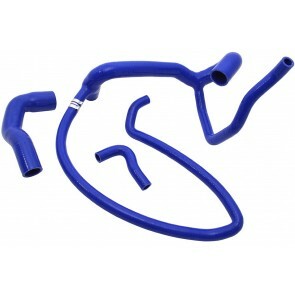 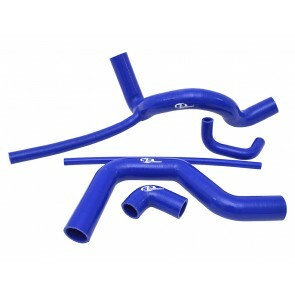 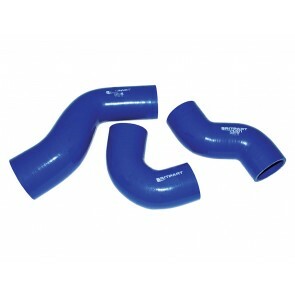 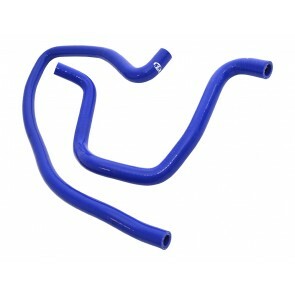 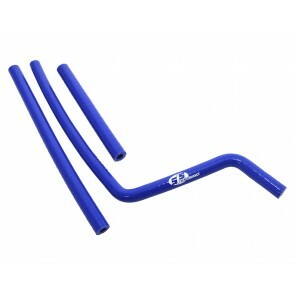 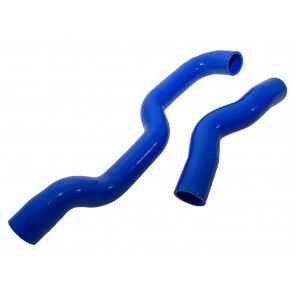 Our range of silicone direct replacement hose kits don’t just add race-bred style to an engine bay; they also provide peace of mind. 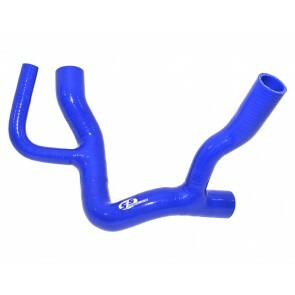 Their high performance construction ensures total component reliability, even if you have modified your engine. 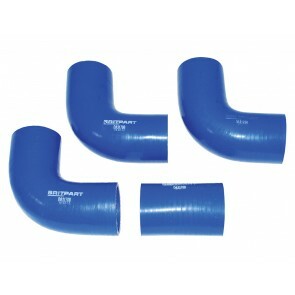 Our hose kits can take far higher temperatures and higher pressures than the original parts, and won’t deteriorate, no matter what you put them through.